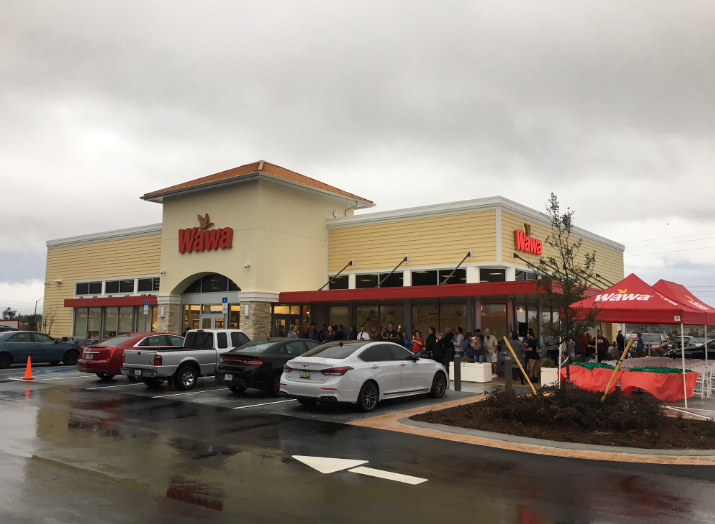 The Sembler Company recently announced the opening of Wawa at Trinity Lakes Crossings, an outparcel park fronting State Road 54 with access from Trinity Blvd. in Pasco County, FL. Other tenants in Trinity Lakes Crossings include Hampton Inn, ABC Fine Wines & Spirits, Starbucks, and Achieva Credit Union. Only one lot remains available.